As an administrative assistant, I have read and typed numerous documents written in countless styles. The biggest lesson I learned was that no document was ever complete the first time through because there were always going to be changes! Sometimes it would take three or more iterations before a document was complete. With every change made, I gained more experience until I just started editing documents on my own without guidance. At some point, my colleagues approached me for writing assistance. Provided with a few concepts and sometimes just key words, I was given carte blanche to craft the appropriate words for what was needed. 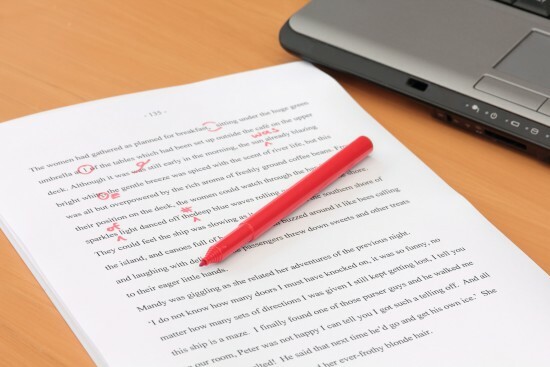 Here at Today’s Writing Woman, not only do I write on a variety of topics, but I am passionate about the importance of editing. I am able to help improve clarity and readability, while focusing on flow as well as grammar, word usage, spelling and punctuation, along with consistency and style. 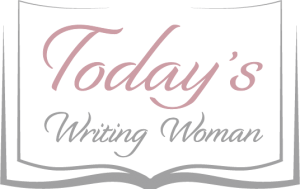 Contact me todayswritingwoman@hotmail.com for pricing and turnaround times.